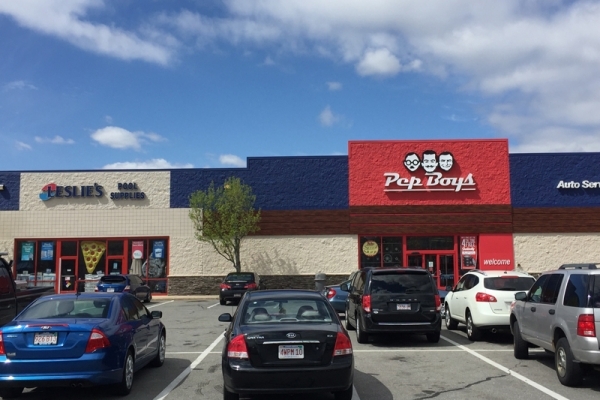 With 26,000 sf in two buildings, this highly accessible, visible location, on busy Route 28, is just over the Massachusetts border in tax free New Hampshire. 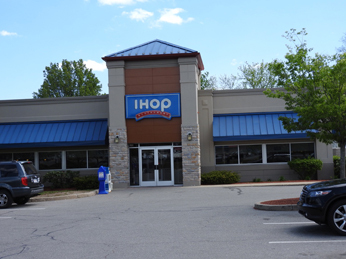 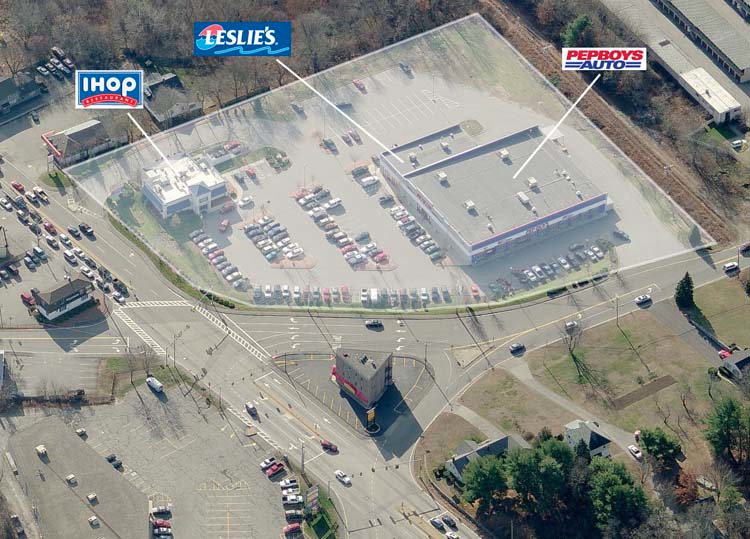 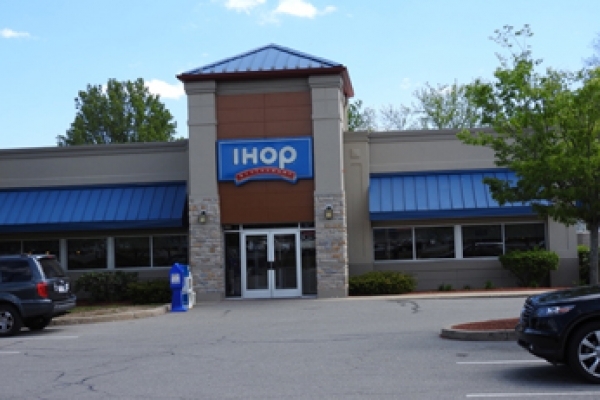 Its prime location on Broadway is near a major retail access exit of I-93. 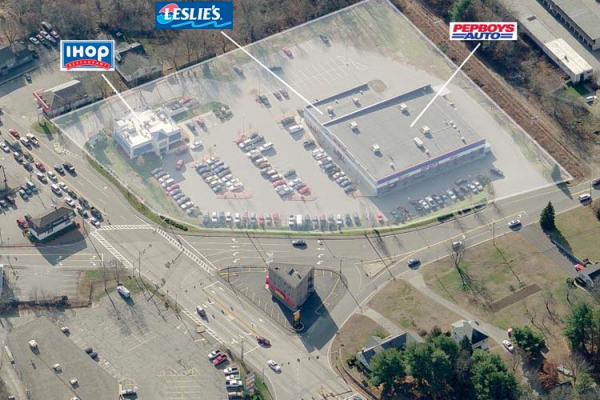 The ample parking and signage on two roads make this a retail magnet. 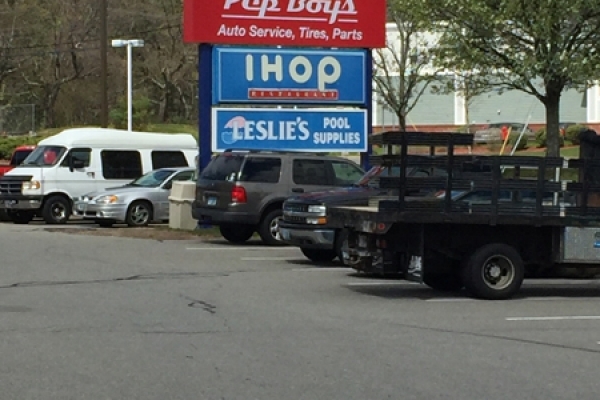 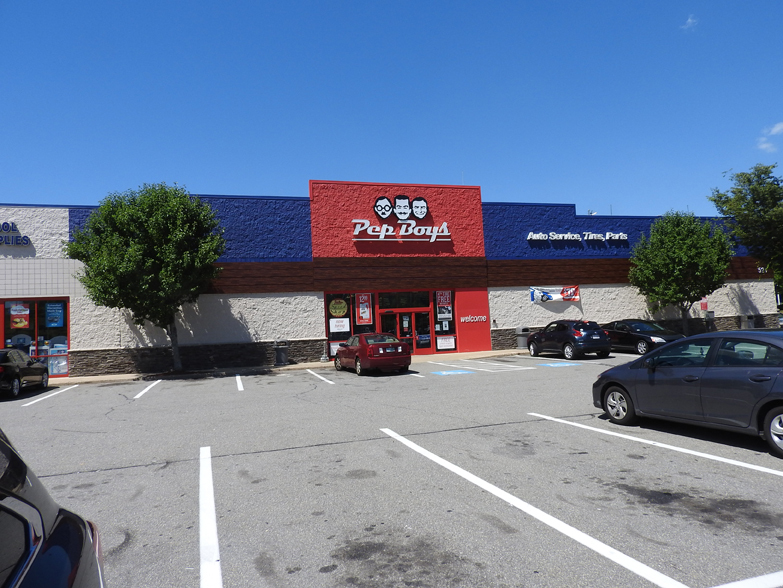 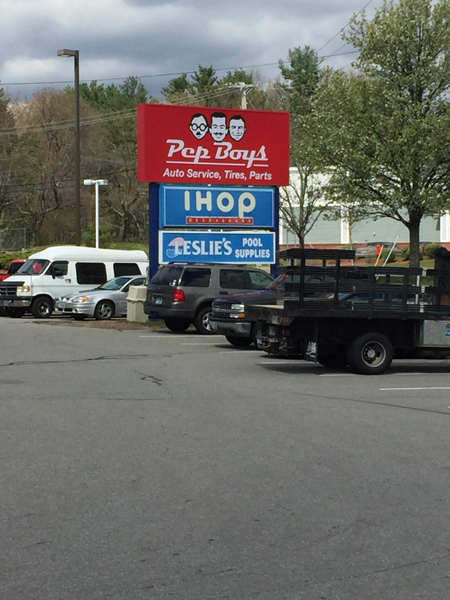 Current tenants include IHOP Restaurant, Leslie’s Pools and Pep Boys Automotive. 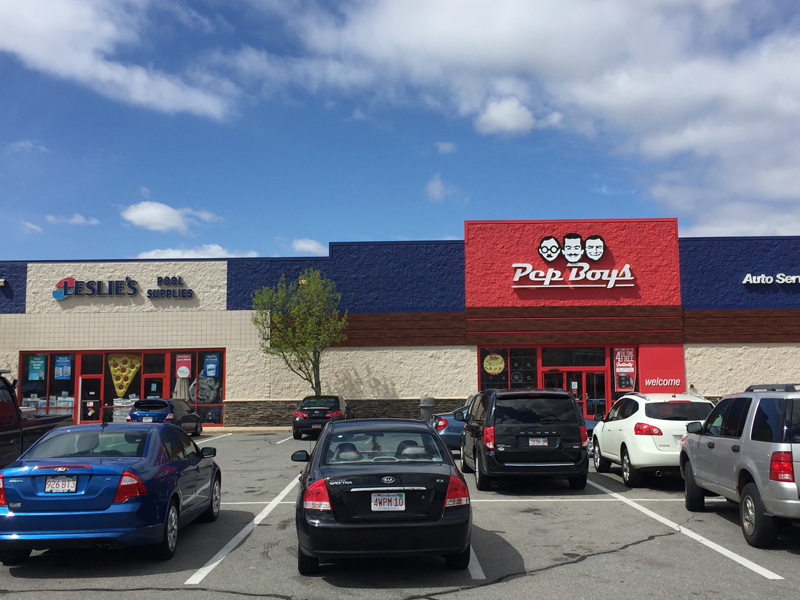 Nearby retailers include Home Depot, Staples and Bed Bath & Beyond among others.